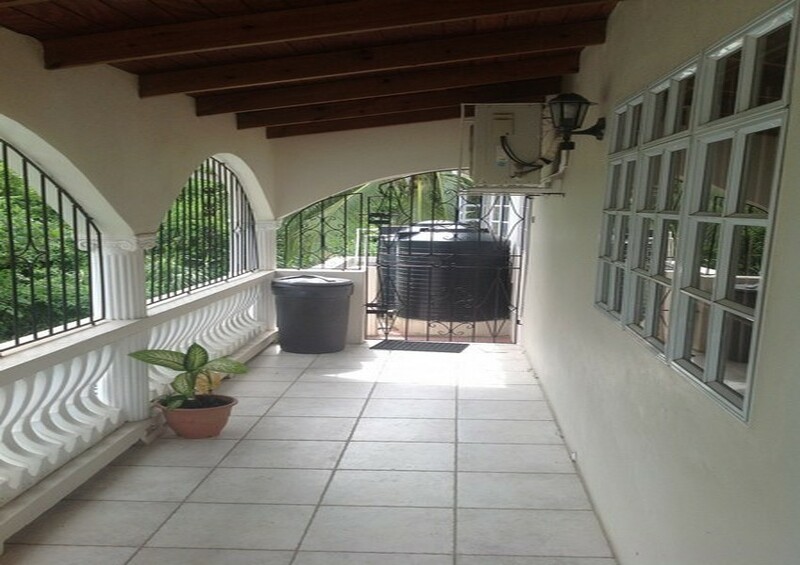 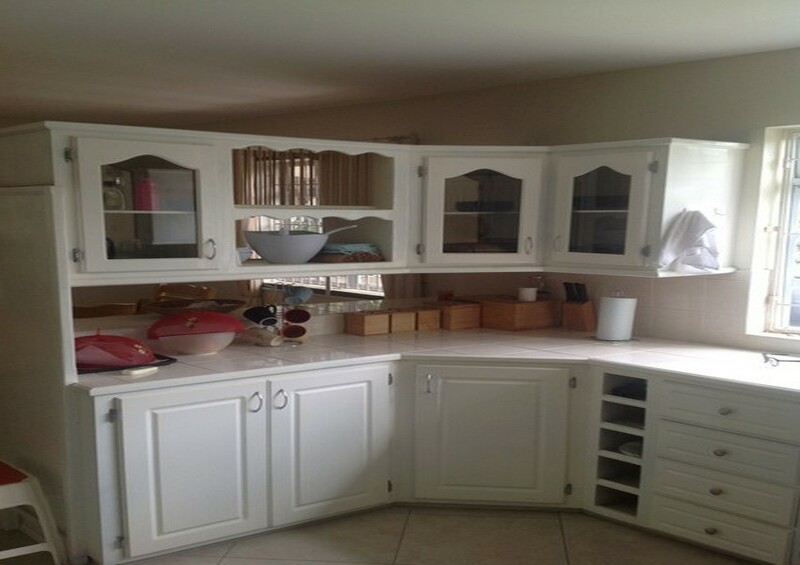 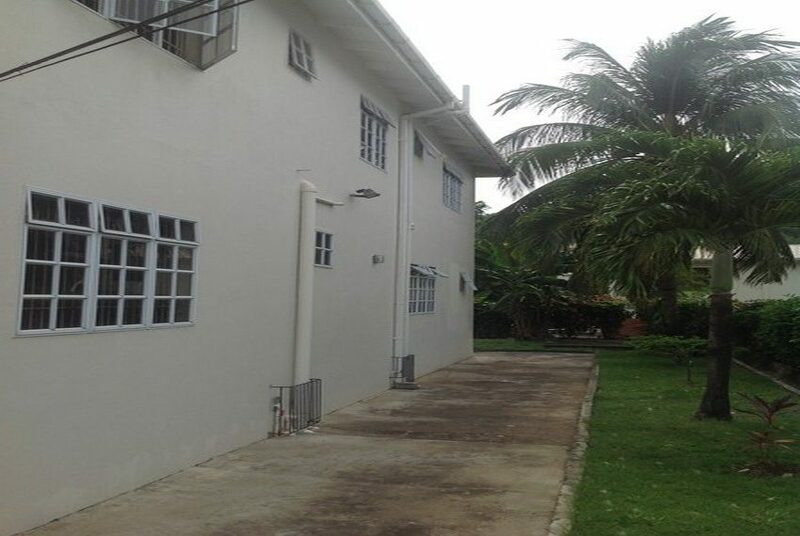 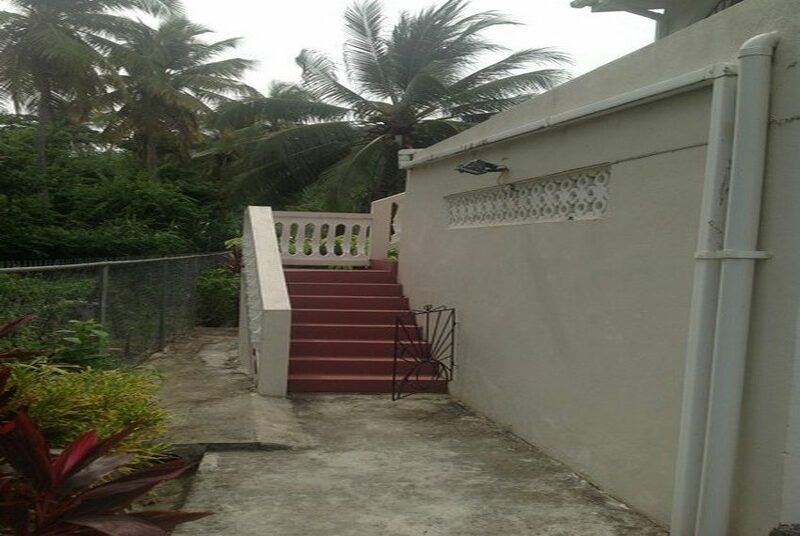 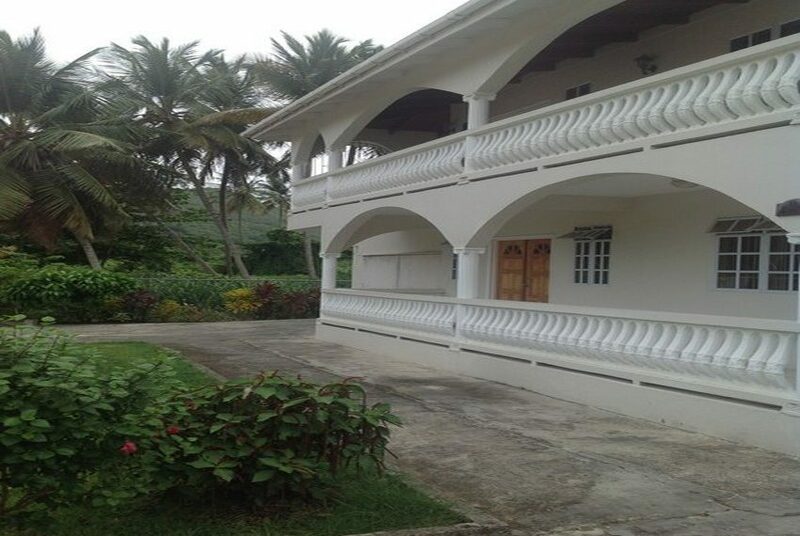 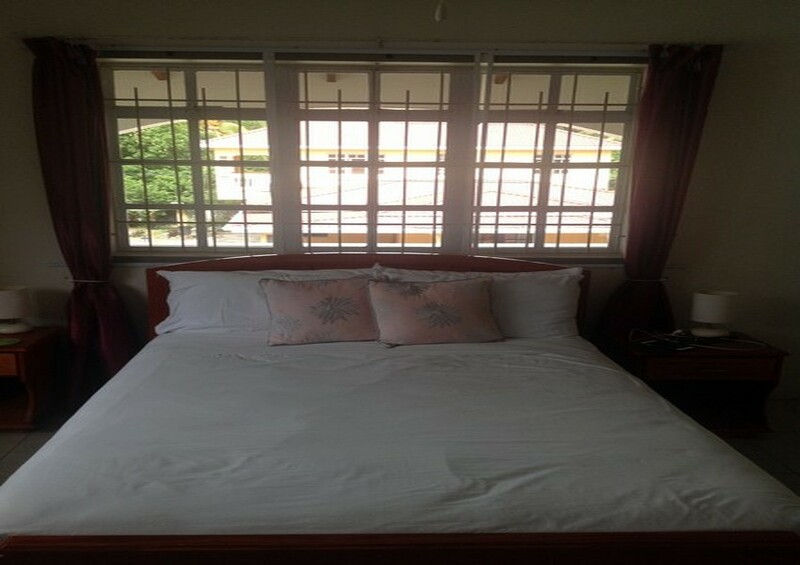 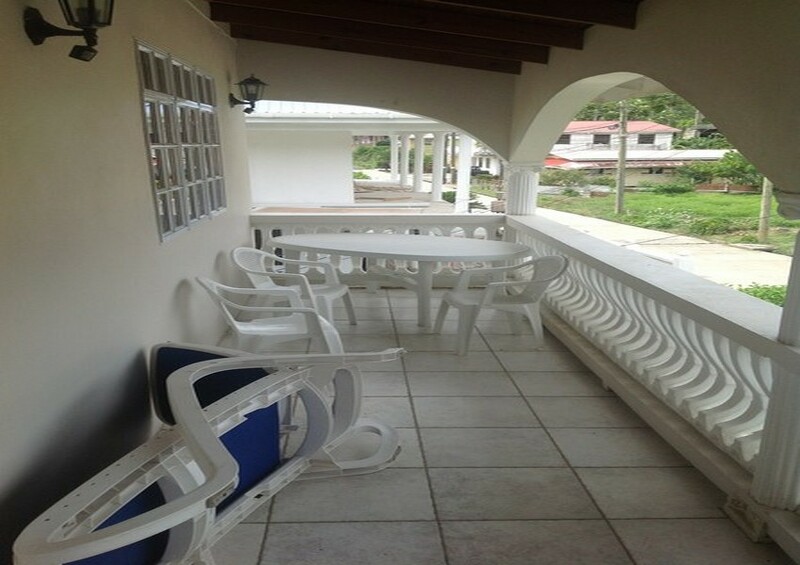 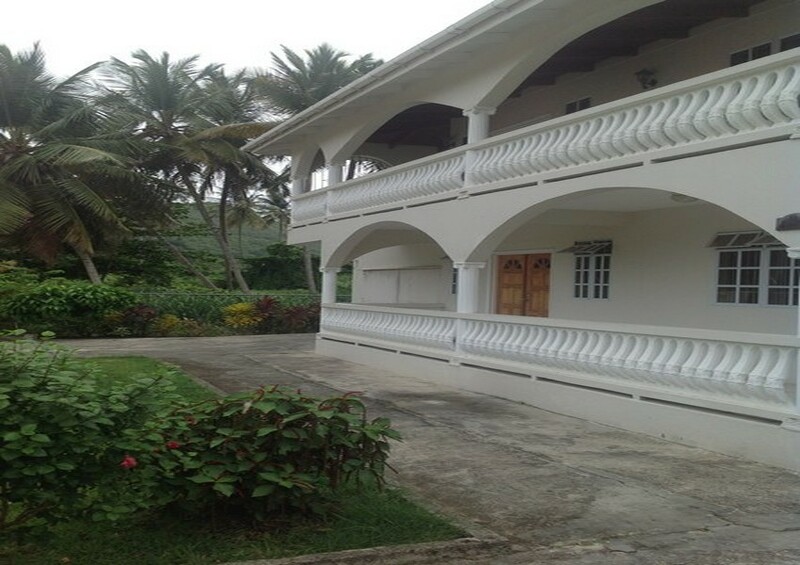 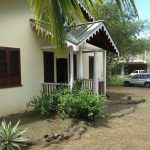 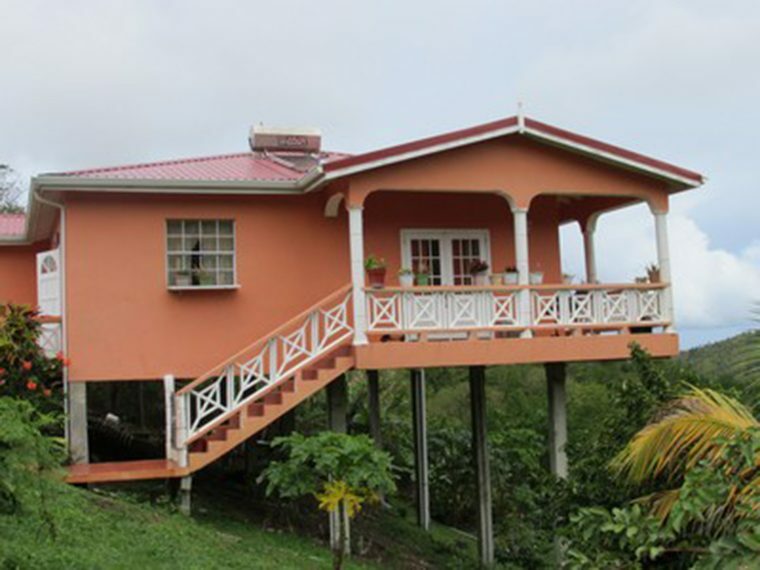 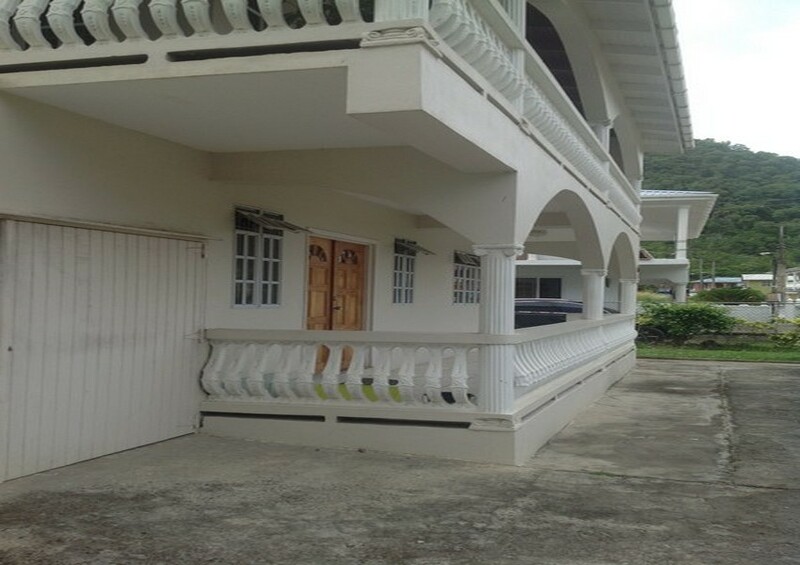 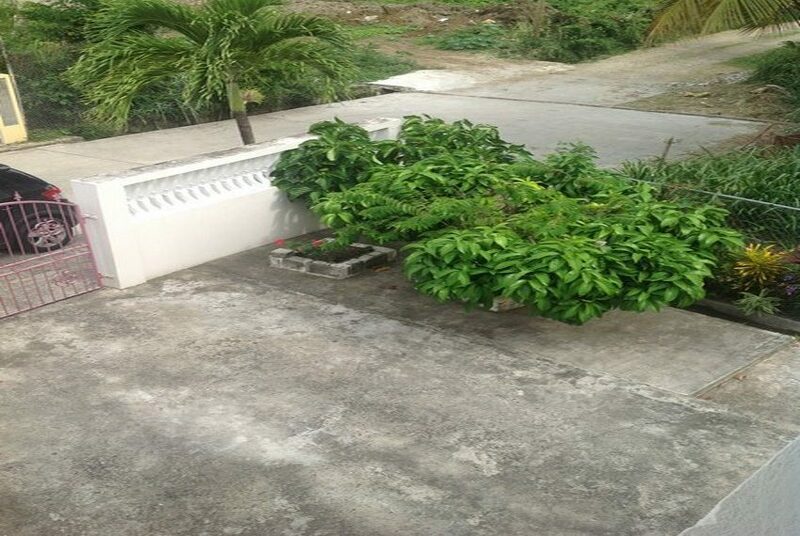 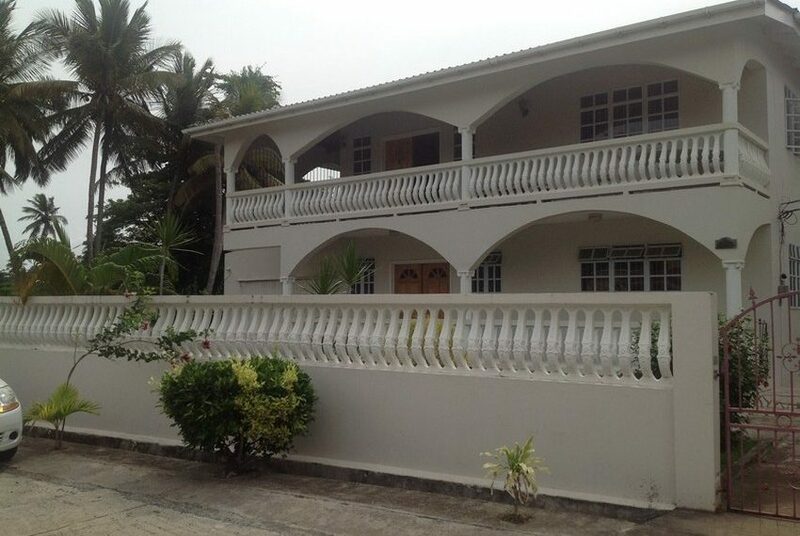 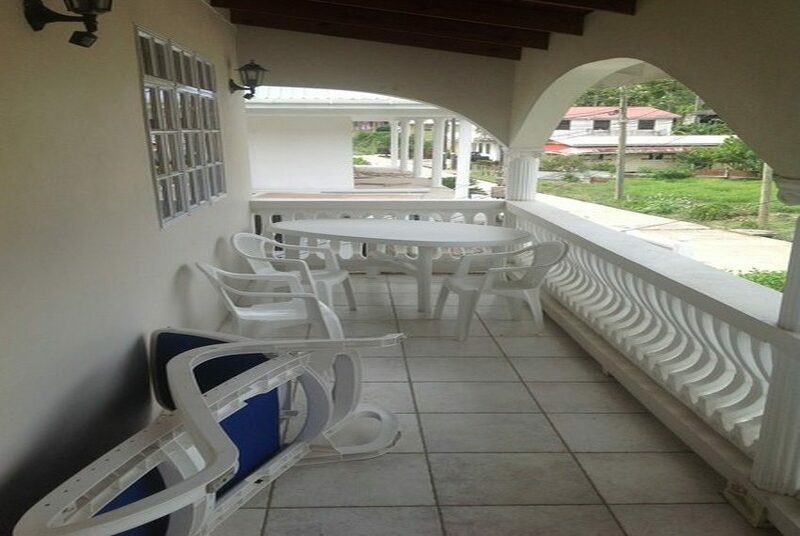 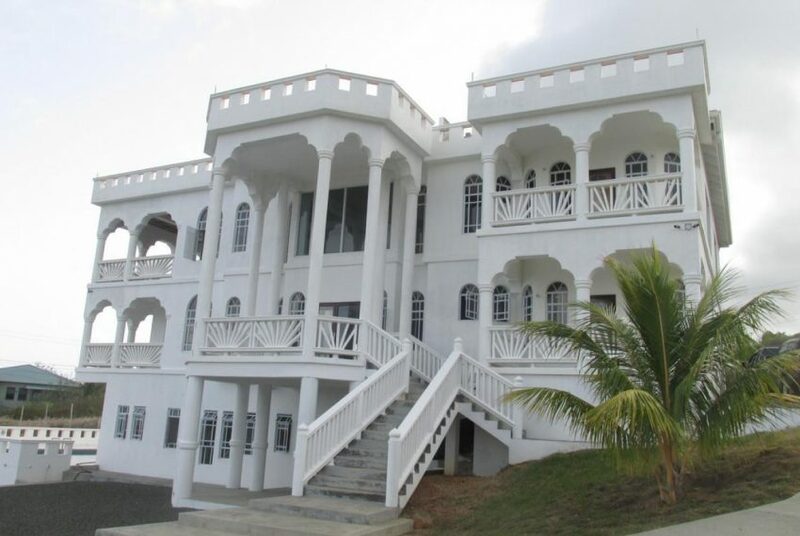 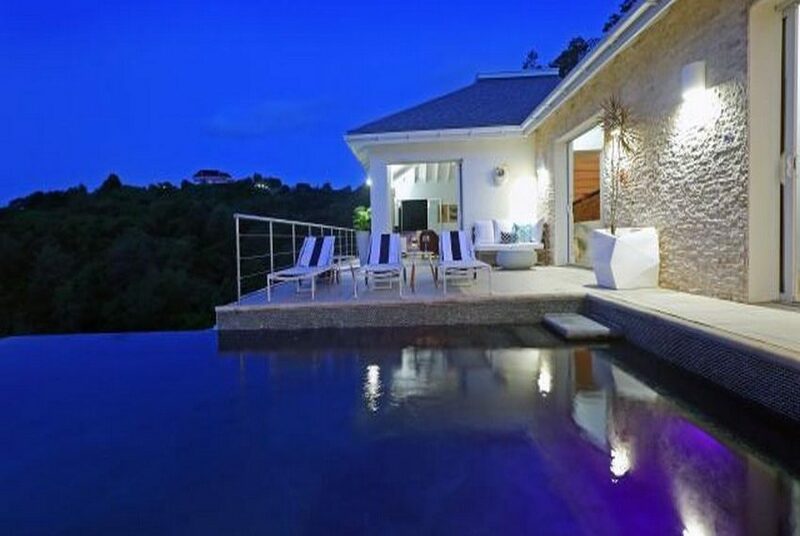 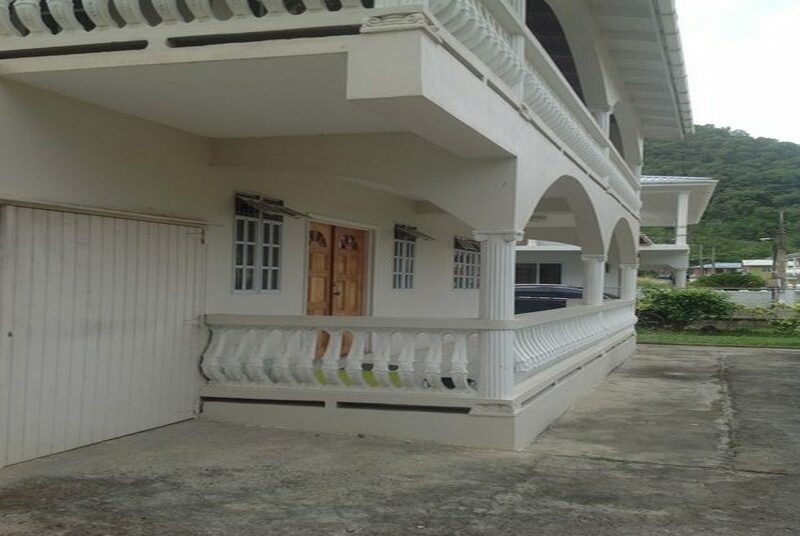 Lovely two storey house with 5 bedrooms 4-bathroom house located in Bois D’Orange, Gros-Islet. There are 3 bedrooms and 2 bathrooms upstairs and 2 bedrooms 2 bathrooms downstairs (income generating option). 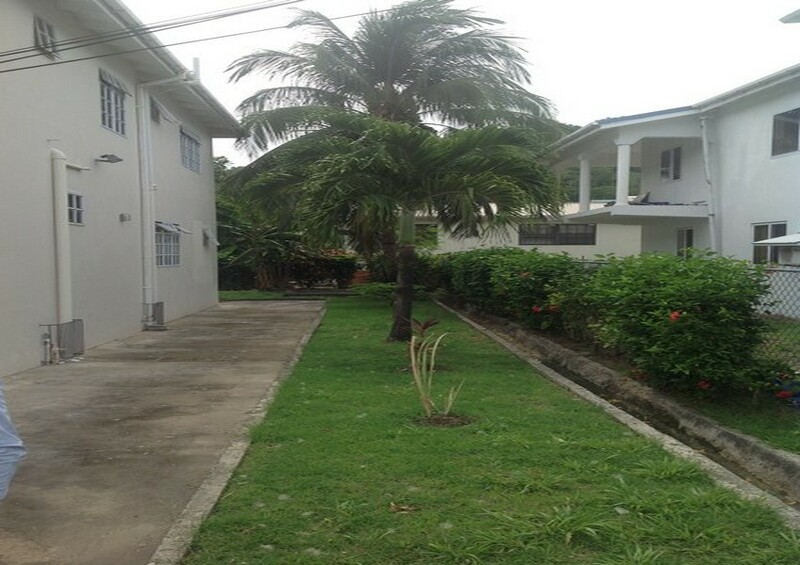 The property is fully fenced with a small mature garden. 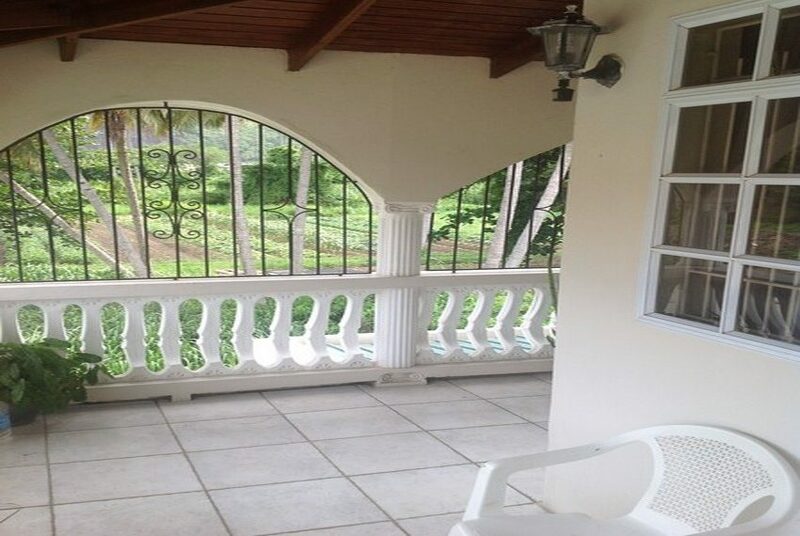 All windows have burglar bars. There is a solar water heater and two (2) water tanks. 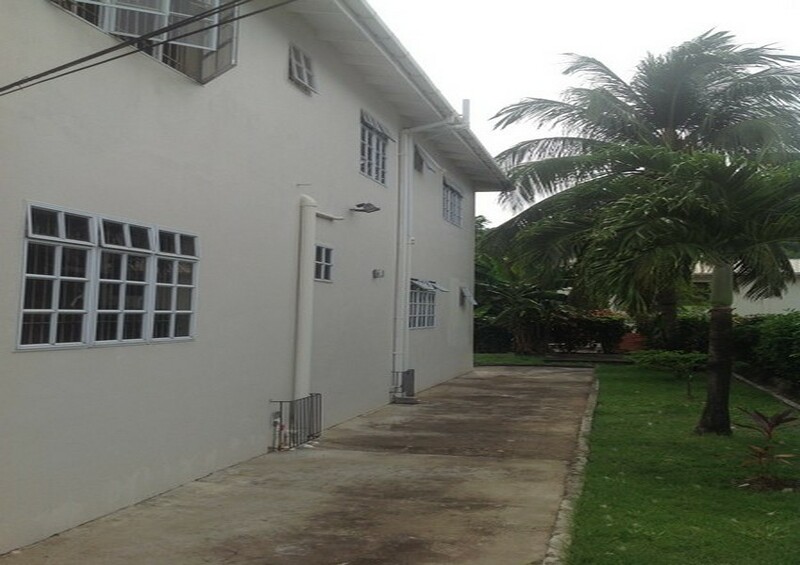 There is room for parking two (2) vehicles. 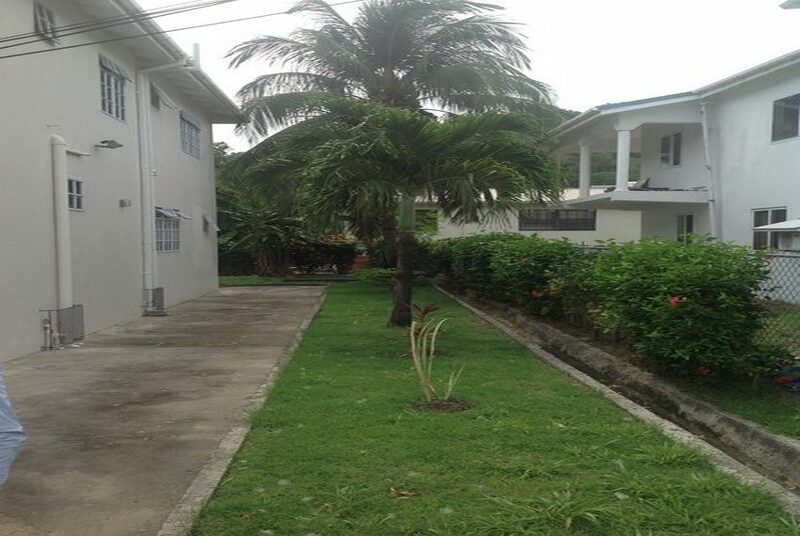 The area is very breezy, quiet and is one minute walk away from the main road. 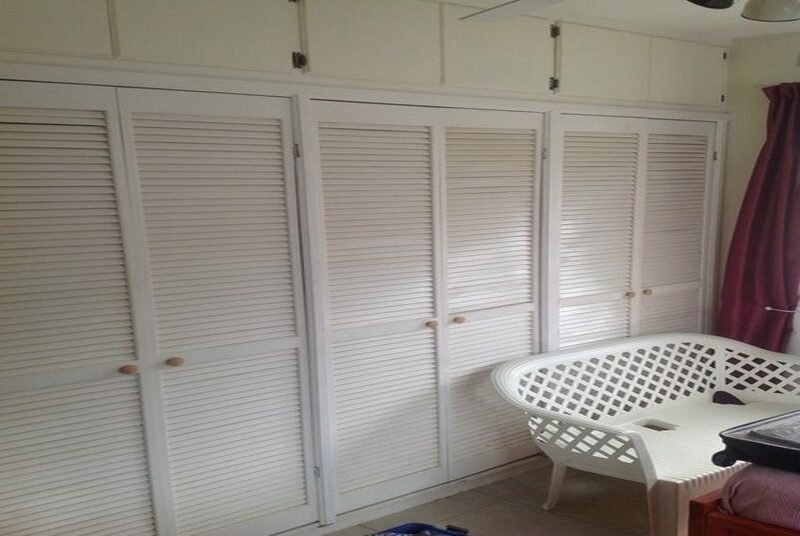 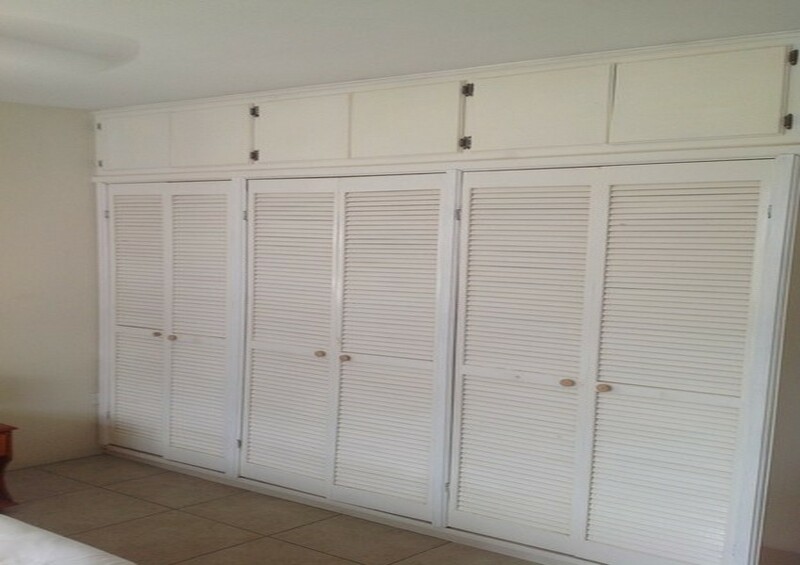 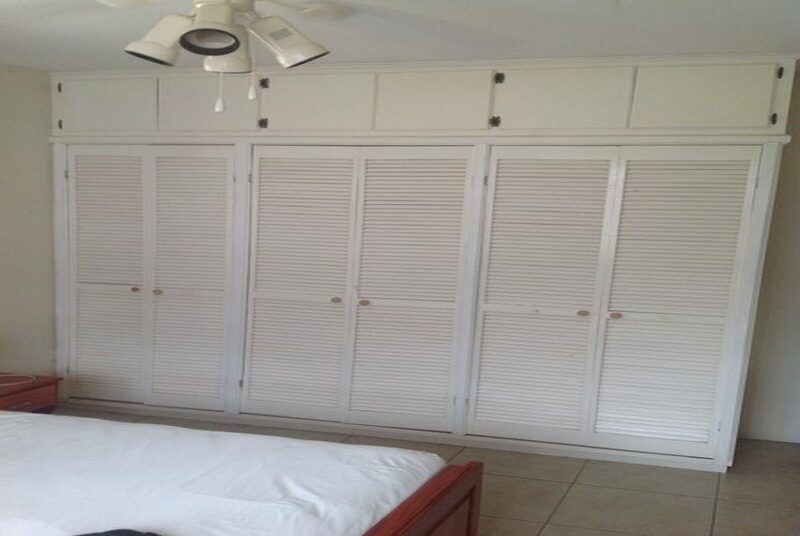 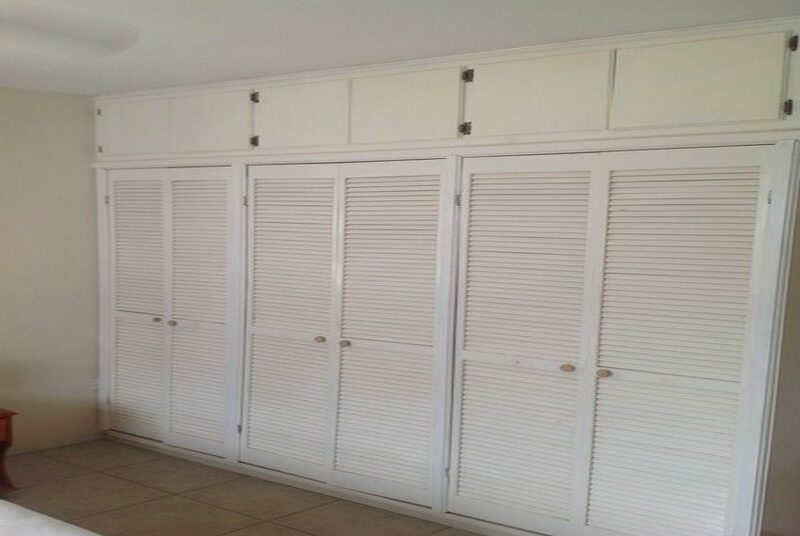 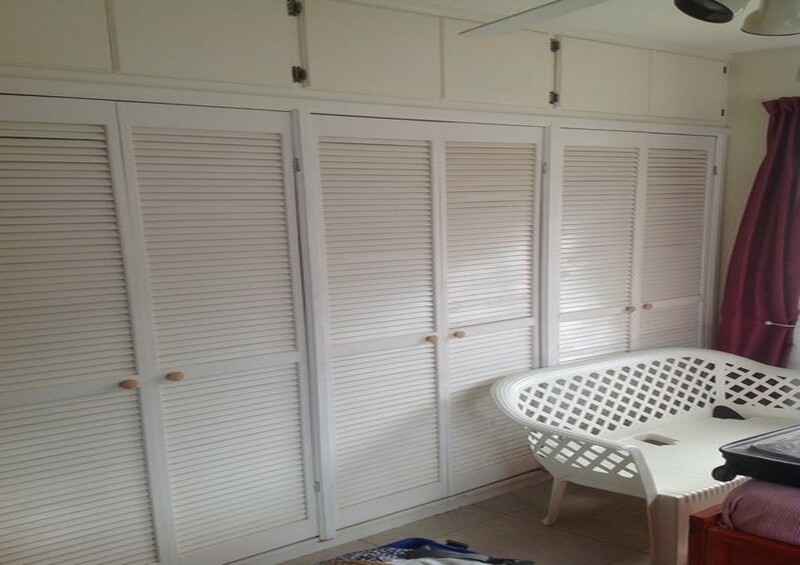 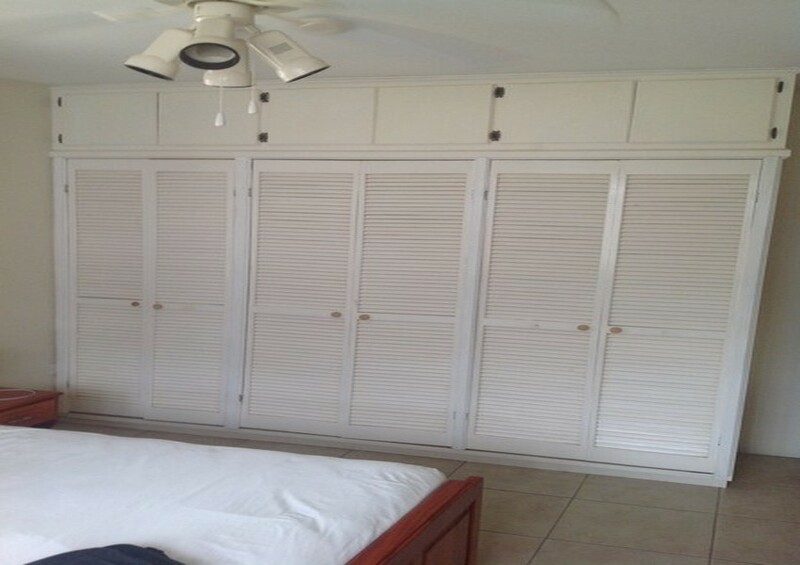 Inside is very spacious and all bedrooms have ceiling fans and built-in closet space. 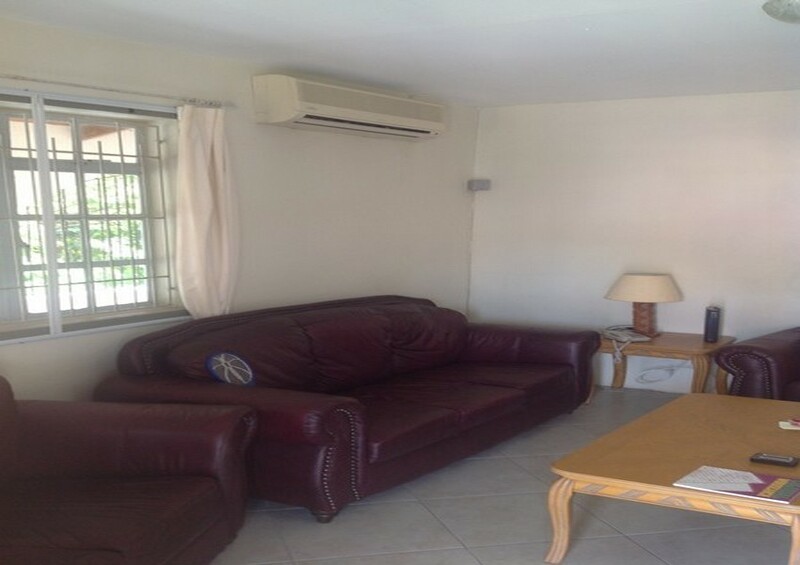 There is an A/C unit in the living room and the kitchen. 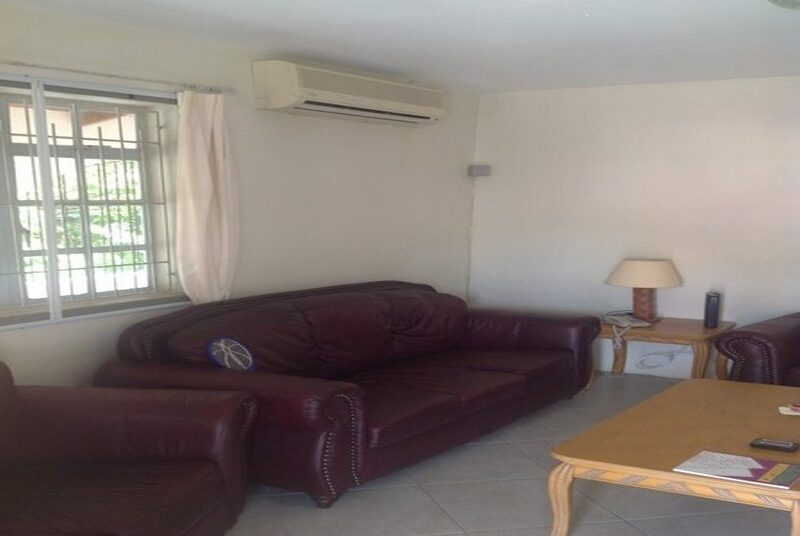 This property is also available for rent.